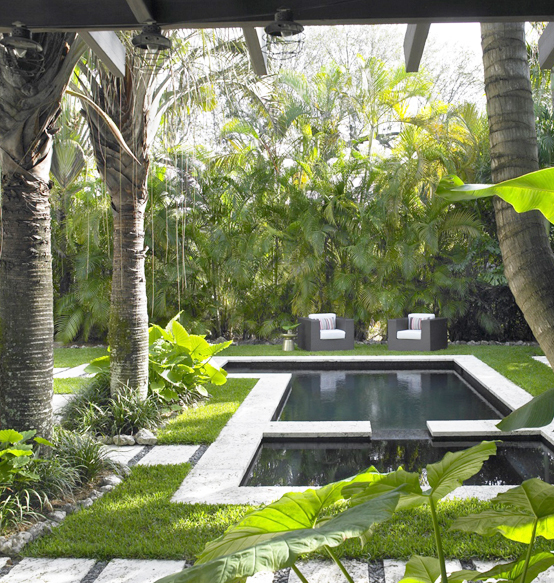 To renovate or build an innovative fountain, spa or pool? 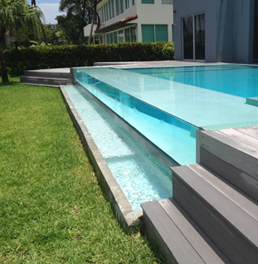 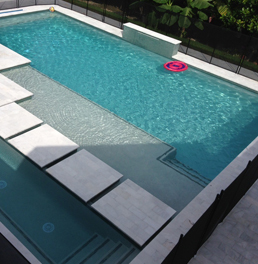 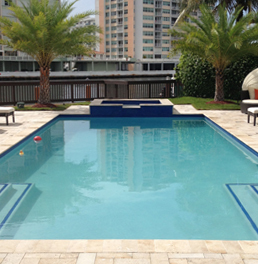 National Pool Design has been in the industry of pool design for over 15 years. 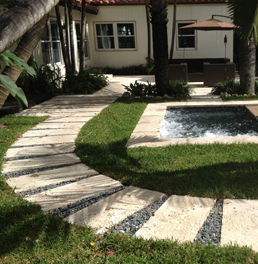 We are licensed and insured in both the residential and commercial fields of the industry.